In an interview with Slash Film, director Paul W.S. 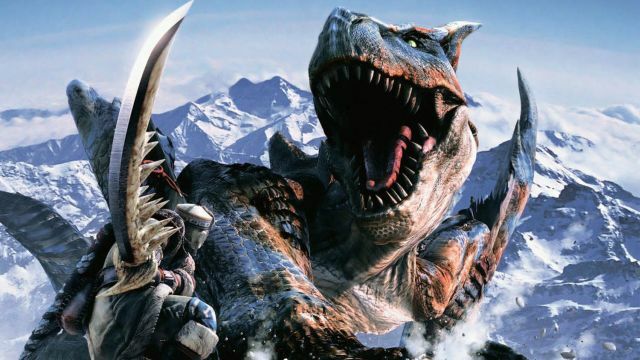 Anderson revealed that his upcoming film adaptation Monster Hunter will feature the creatures from the video games’ earlier and most recent versions. He expressed that he has no intention to create new monsters for the film.